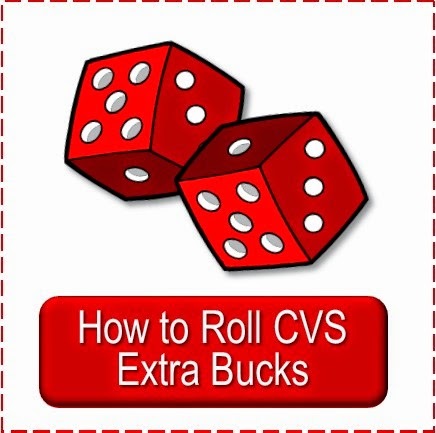 Here are a couple new printables good for tucking in your CVS couponing file. 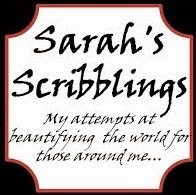 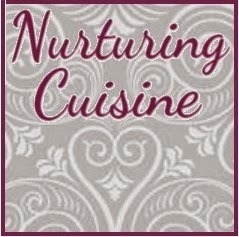 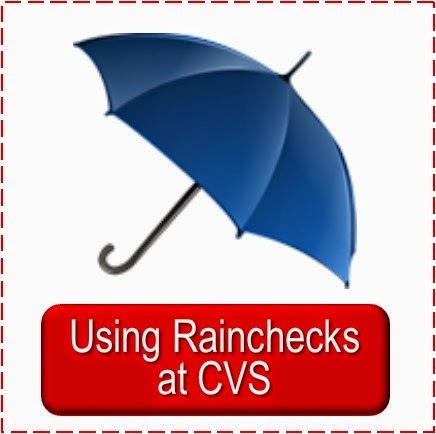 Check out all of the recent posts for new printable coupons great for a CVS couponing file. 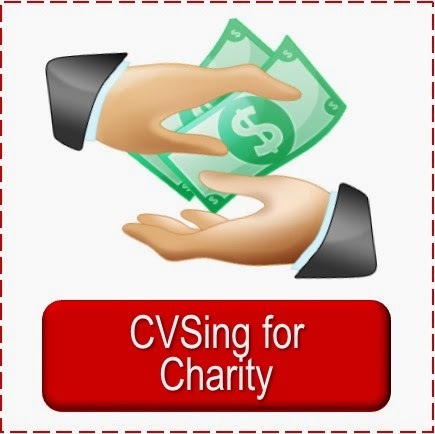 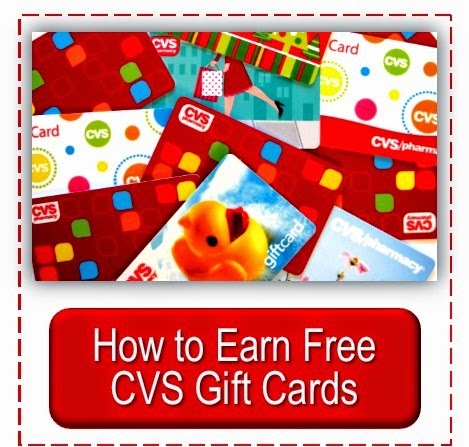 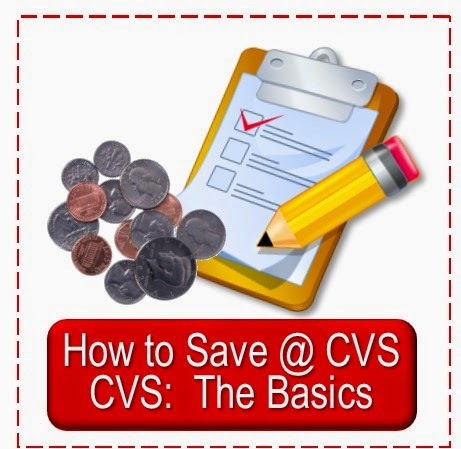 Just click the "Printable Coupons ~ Current" link in the right side bar anytime you visit Simply CVS.